Promo Up to $100 of a losing stake returned. Sportsbook operators taking bets on the Gold Super Bowl (happy 50th, Super Bowl!) know that with great bets, comes great responsibility, and this is why Intertops Sportsbook are offering a Super Bowl Free Bet promotion for all you bettors out there! 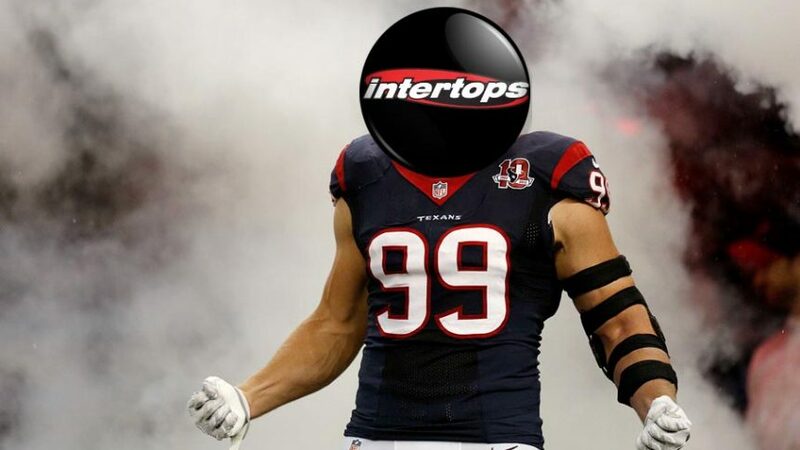 Intertops Sportsbook will return all losing stakes up to $100 as part of the Super Bowl Free Bet promotion on all bets made on the “First Touchdown Scorer” offer if your player of choice tries a Rush or makes a Reception and gets stopped inside an opponent’s 10-yard line before the 1st Touchdown is scored. And in case you’re wondering, the stats are tracked in accordance to NFL.com. 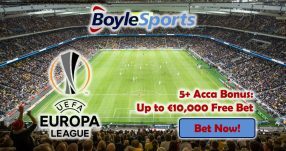 Keep in mind, however, that you can make one wager only as part of this incredible promotion, so, as always, make sure to do your research before making your bet, no matter how safe the bet is. 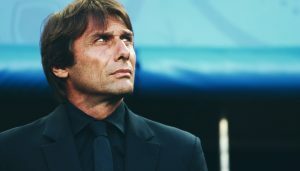 At the end of the day, we play to win, don’t we? 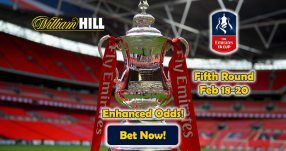 You will be able to claim your Free Bet by e-mail from 6:00 am ET on Monday, February 8. Another thing that you may want to take note of is that live wagers are not included in this promotion, and that only single bets count. The minimum losing stake that you can claim back is as little as $10, and the maximum — as you already know, if you’re with us so far — is $100. 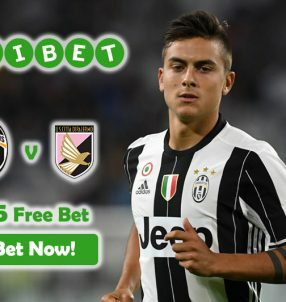 Simply e-mail Intertops with the bonus code WEEKLYSB, including the details of your bet and placed stake, and get your money back without any fuss (bets will be credited from Monday to Friday only). Long story short, all you have to do is register at Intertops Sportsbook and participate in the promotion with the bonus code WEEKLYSB. What better way to enjoy the Super Bowl than from the comfort of your own home, knowing that your $100 bet is as safe as houses? Don’t miss this one, ladies and gentlemen; Intertops has you Double Covered. And don’t forget to check out Online American Football Betting Guide before you commit. Register today, and enjoy the Super Bowl Free Bet promotion!